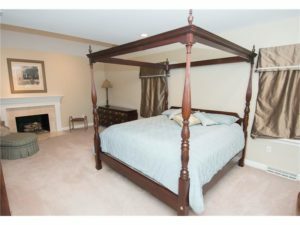 When searching for a home that is both convenient to Pittsburgh, as well as outfitted for luxury living, many bring the search to Canonsburg. The town is a mere 30 minute drive from all the opportunities and adventures offered in Downtown Pittsburgh. A great home requires more than just convenience, however. It can be hard to find a home that pairs luxury living with an unbeatable location, but this property has it covered. 114 Sherborne is guaranteed to impress. Impress your guests with this grand entryway into your home. 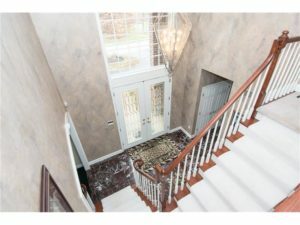 This foyer–complete with marble flooring–is perfect for those with a flair for the dramatic and seekers of luxury living. This 2-story entryway is sure to leave an impression on all who see it. 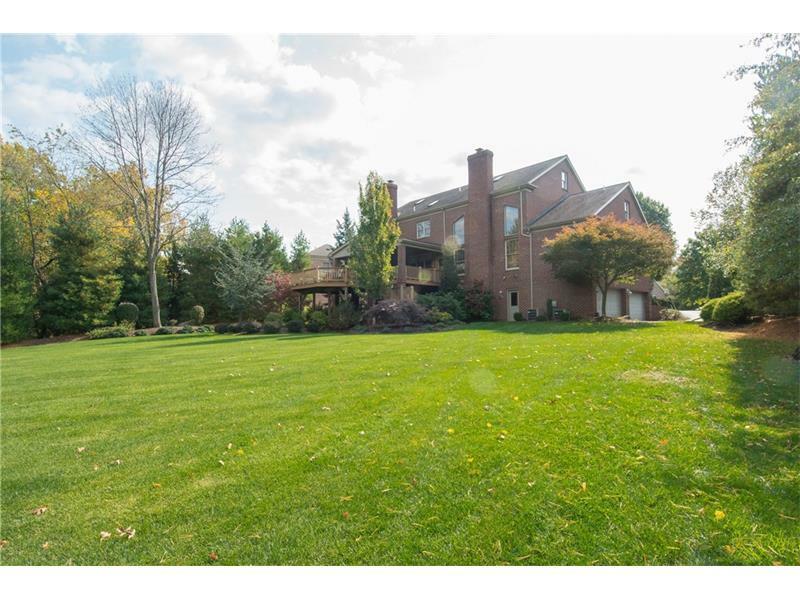 With 5 bedrooms and 5.5 baths, this spacious home is perfect for entertaining visitors or expanding your household. 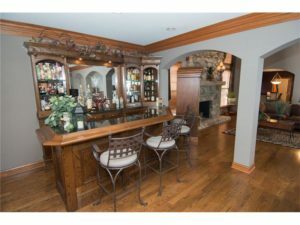 Beyond the generous amount of space, the home features amenities such as a game room, a sitting room, a living room, and a wet bar. All of these are great for entertaining guests at your home and hosting get togethers. This kitchen is perfect for both beginners and 5-star chefs alike! 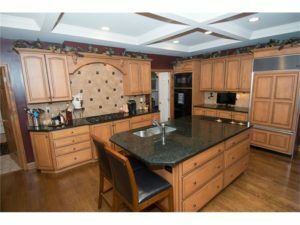 The gourmet center island, granite countertops, and commercial grade appliances make this kitchen a dream to cook in, perfect for luxury living. Enjoy a spacious master bedroom complete with a gorgeous fireplace. This feature, also found throughout the home, adds quite a bit of personality to the house. In colder, winter months, imagine yourself curled up by the fire reading a book. Set on nearly an acre of land, this home offers plenty of opportunities to take advantage of the gorgeous surrounding natural environment. Features such as an attached deck, fire-pit, and shed allow you to take advantage of many options for outdoor fun and entertainment. Want to Take a Look At This Property? Allow Us to Help! 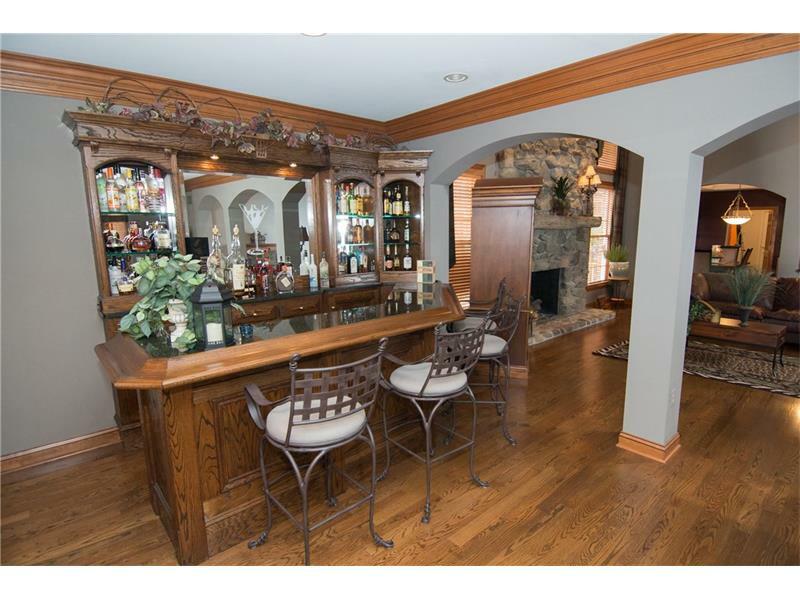 As Pittsburgh area experts, our team of experienced realtors can assist you in all your real estate needs. Whether you are buying a home or planning to sell your current property, contact us with any questions you may have. We look forward to hearing from you!